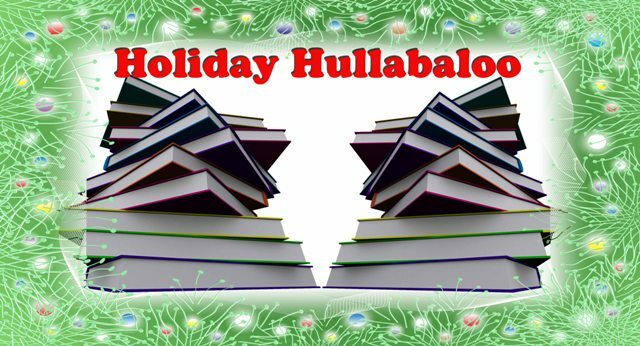 The Holiday Hullabaloo has been a blast to follow. So many great prizes that a person can just smile each day at their chances. Thanks Angela! I'm so glad you've been enjoying it. And I hope you win lots of great books!